On March 1 at 1 p.m., Jack Jackson will deliver a session entitled Ten Feet Tall and Bulletproof in which he leads people away from believing that they’re “safe enough” and helps them change their thinking about personal safety. Jack will also present The Bad Side of Town on March 2 at 3:00 p.m. In this session, Jack uses the example of heightened awareness level and a strong urge for self-preservation that people have on the “bad side of town” to explain the type of awareness required for preventing a workplace injury. On March 1 at 3:00 p.m., Danny Smith will deliver a session entitled The Missing Link in Risk Assessment. Danny will discuss the lack of certain vital tools in many EHS professionals’ risk assessment tool belts—the role of the “missing link” of human error in overall risk is inescapable. Danny will also present The Luck Factor – Mistakes That (Sometimes) Get Us Hurt on March 2 at 1 p.m. This session addresses the fact that although everyone makes mistakes, not all of them result in an injury. But when luck runs out, the consequences of human error can be serious. This is why trying to eliminate unintentional mistakes through improving personal skills is so important and removes the need to rely on luck in safety. Both Jack and Danny are outstanding and entertaining speakers, so make sure you attend their sessions. 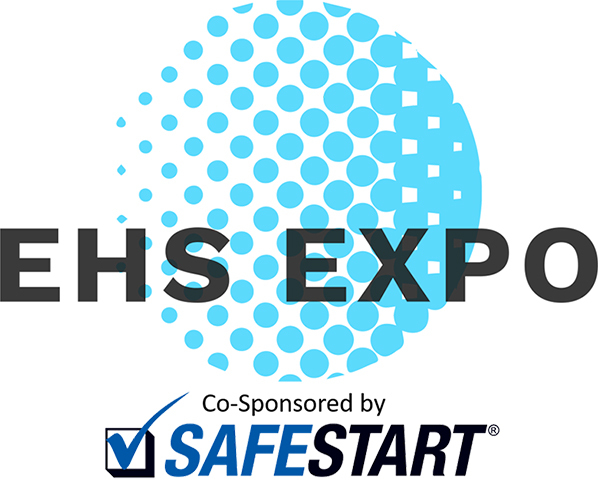 The 2019 EHS Expo & Conference is proudly co-sponsored by SafeStart and presented by the Safety Alliance. The event will welcome over 10 thousand attendees, so don’t miss out and book your tickets to Miami soon.